Join the ever growing family. Early Bird Bait is always happy to welcome new retail suppliers of our fresh and natural recreational fishing baits. 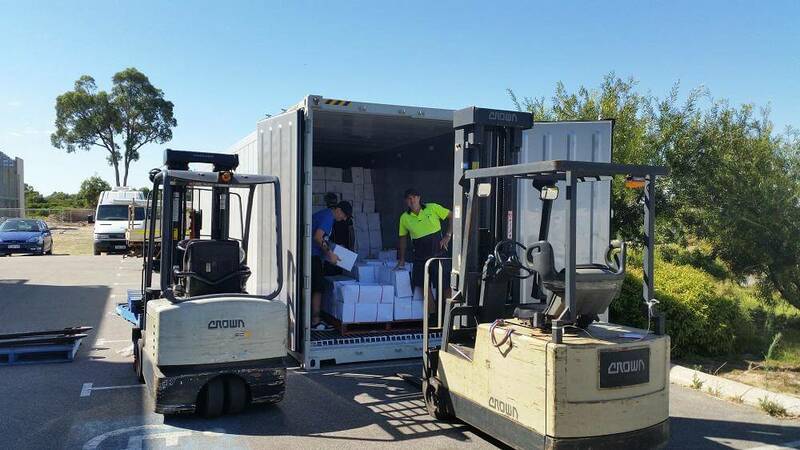 As a valued supplier of our bait, your success is our success so we will do everything we can to help you become established in this growing market. As a Bait Supplier you will be privileged to learn about the industry and gaining first hand knowledge. You will then be able to pass on this knowledge to your customers to keep them informed about changes and developments within the industry. Our experience has shown that offering 5 star customer service, in combination with knowledge; you will notice several repeat customers. For people who decide to become Early Bird Bait Suppliers, we will help you become established. We have developed a customer pack. If you find that you have recreational fishermen beating a path to your door, we offer you a FREE freezer display cabinet to store and display stock.All you need to do is qualify for your cabinet. If after 60 days, you decide Early Bird Bait is not working for you, we guarantee we will buy back our stock and marketing pack. Your representative will value your stock and materials and pay you the wholesale price on receipt of the goods. 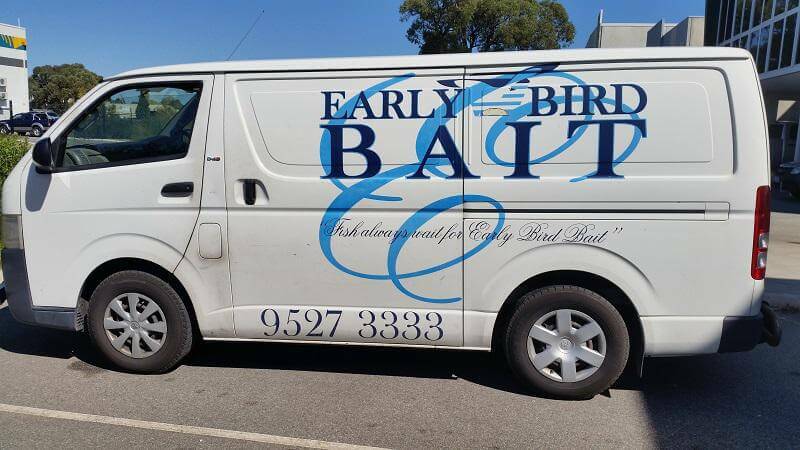 To find out how you can become one of our Early Bird Bait suppliers, please give us a call on (08) 9527 3333 or email here.